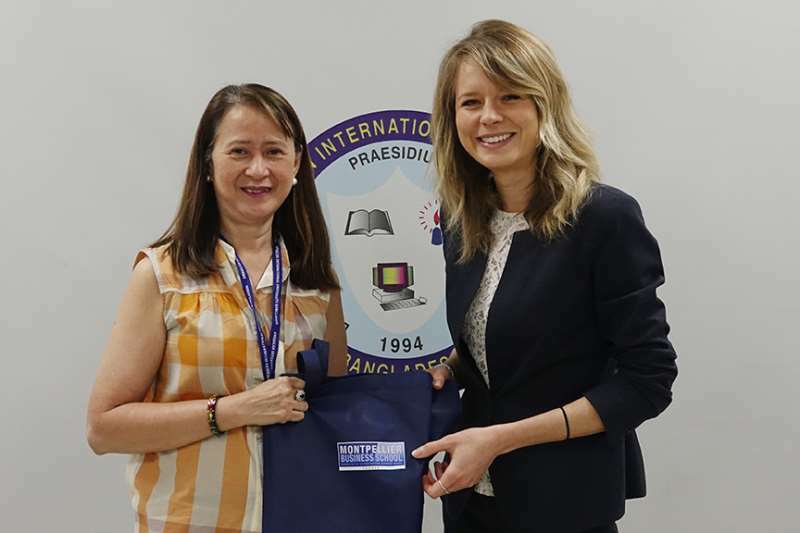 Ms. Gaelle ENJALRIC, Deputy Director of International Admissions & Asia Development Manager, Montpellier Business School, France visited AIUB on Tuesday, March 6, 2018. 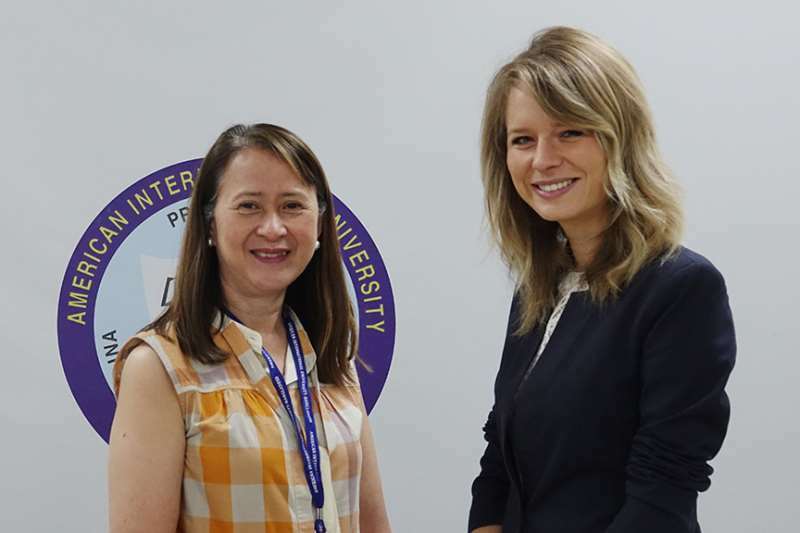 At 11 AM, she reached the AIUB campus and had a brief introduction meeting with Dr. Carmen Z Lamagna, Vice Chancellor of AIUB. Later, she exchanged views and discussed the possibilities of future collaboration between AIUB and Montpellier Business School, France with the Deans of the Faculties, Registrar, Program Directors and Office of Student Affairs. She also gave a brief presentation about Montpellier Business School, France. Before leaving, she had a short tour of the campus. 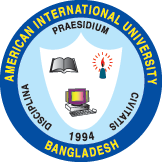 In the discussion meeting, Prof. Dr. T Hossain, Vice President, Academics and Dean-in-Charge, Faculty of Science and IT, Prof. Dr. Siddique Hossain, Dean, Faculty of Engineering, Prof. Dr. Tazul Islam, Dean, Faculty of Arts and Social Sciences, Mr. Pius Costa, Registrar, Prof. Dr. Abdur Rahman, Director, Faculty of Engineering, Mr. Mashiour Rahman, Director, Faculty of Science and IT, Dr. Nisar Ahmed, Director, MBA Program, Ms. Farheen Hassan, Director, BBA Program, Dr. Dip Nandi, Head, Undergraduate Program, FSIT, Mr. Manzur H Khan, Director, Office of Student Affairs, and Ms. Shama Islam, Special Assistant, International Program and OSA were present.